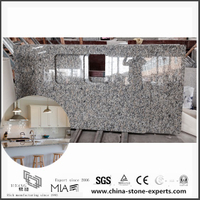 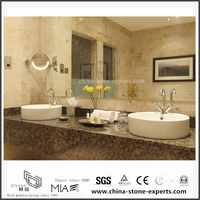 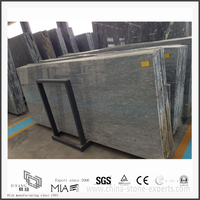 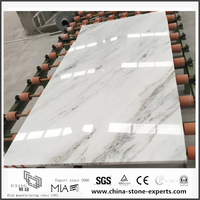 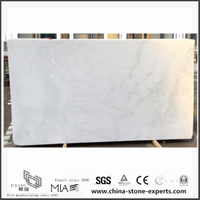 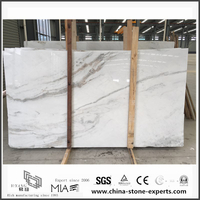 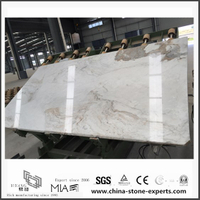 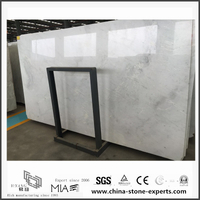 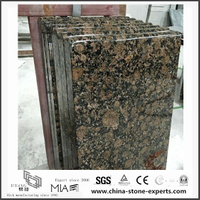 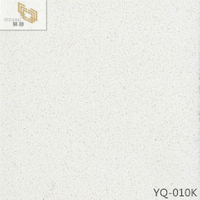 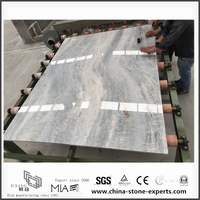 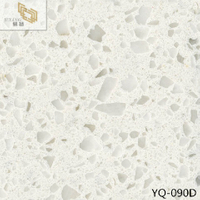 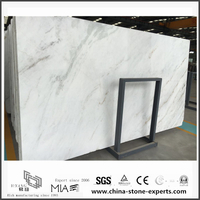 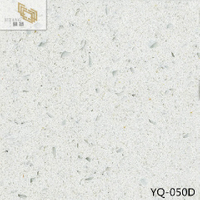 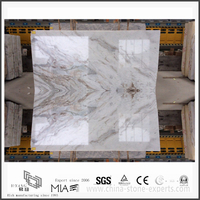 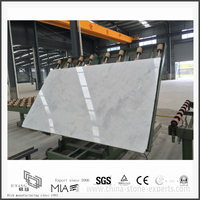 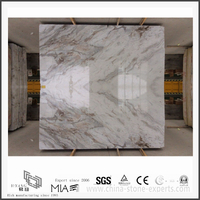 [Countertop Guide] How to pick Your Right Material (Granite/Quartz/Marble/Solid Surface/Laminate) For Countertop? 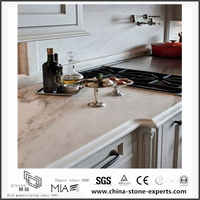 [Countertop Guide] What Color Countertop Should You Choose? 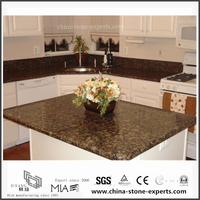 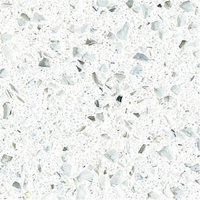 [Countertop Guide] Which Surface for Kitchen Countertops is Best – Granite or Quartz?